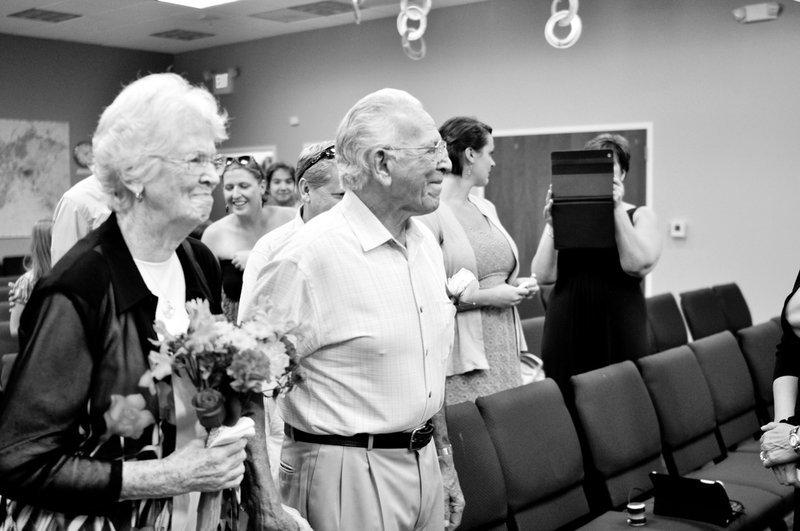 SUCH a joy to photograph this vow renewal Sixty years in the making. I ask a lot of my brides questions about marriage before they walk down the isle, so I found it fitting to ask these lovebirds what it takes to make it SIXTY YEARS. Their response was simple, "Never Stop Working". Love that, what great encouragement for us all. 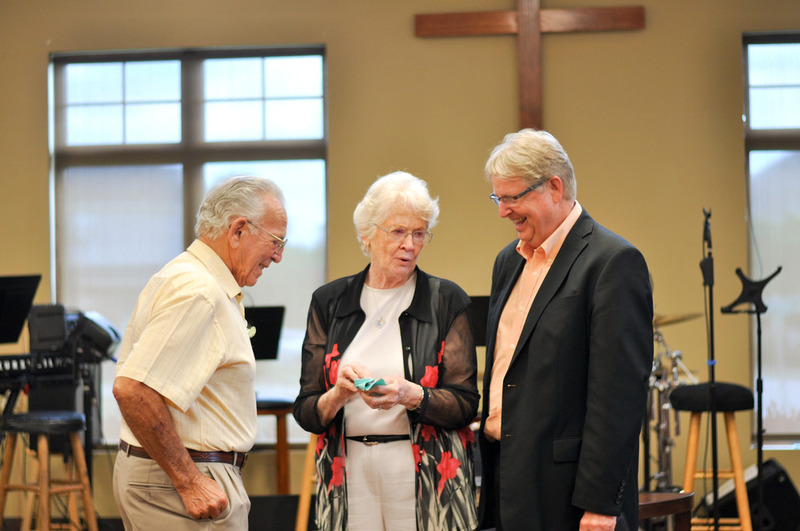 Enjoy a glimpse into their SIXTY years of friendship, love and laughter.